Gothica. will change the name soon, a drawing for Sarah, I gave this on the symphony in store signing session in mexico city ^^ weeee!. 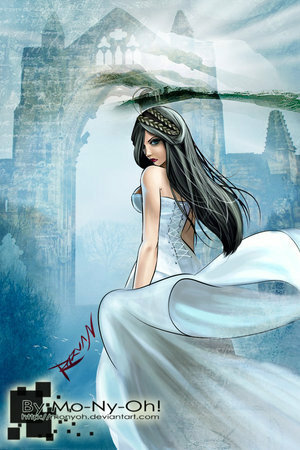 Wallpaper and background images in the Sarah Brightman club tagged: sarah brightman symphony.